Highway 1 is currently closed from Wolseley to Balgonie, and between Regina and Moose Jaw. There was one fatal accident last evening between Regina and Moose Jaw and RCMP are not recommending travel in that area. Indian Head detachment reports that conditions on the #1 highway are very poor. There are multiple reports of motorist leaving the roadway. White Butte RCMP reports that Highway #1 near Belle Plaine is currently Closed/Blocked because of a semi rollover. Another semi-truck in reported to have rolled in the centre median near Pense. The East bound lanes are closed. It is reported other traffic has become stuck or collided while stopping for these collisions. It is unknown how long it will be until traffic is open again in the East bound lane. 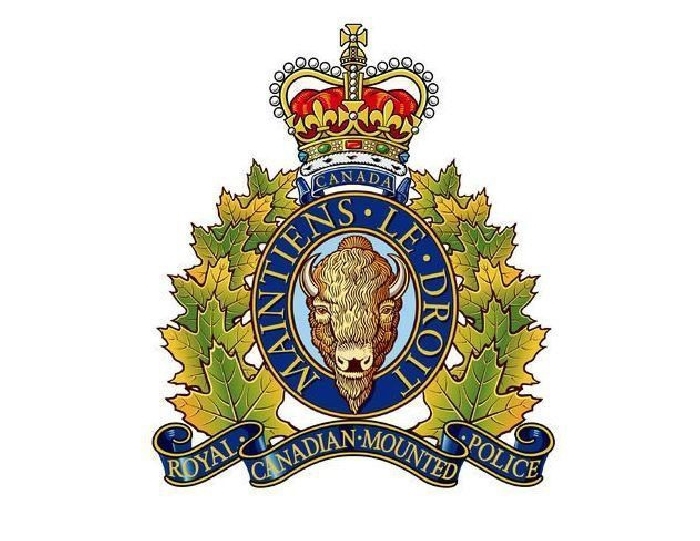 White Butte RCMP Detachment members and emergency services are currently on scene of a fatal motor vehicle collision. The single vehicle left the #1 Highway approximately 8 km west of Regina. (near Grand Coulee access). The lone male occupant was pronounced deceased at the scene. The collision analyst will be attending to examine and process the scene. Emergency services request motorist drive with caution and reduce speed as emergency workers will be present.